Paying around £90 per month on a TV package? 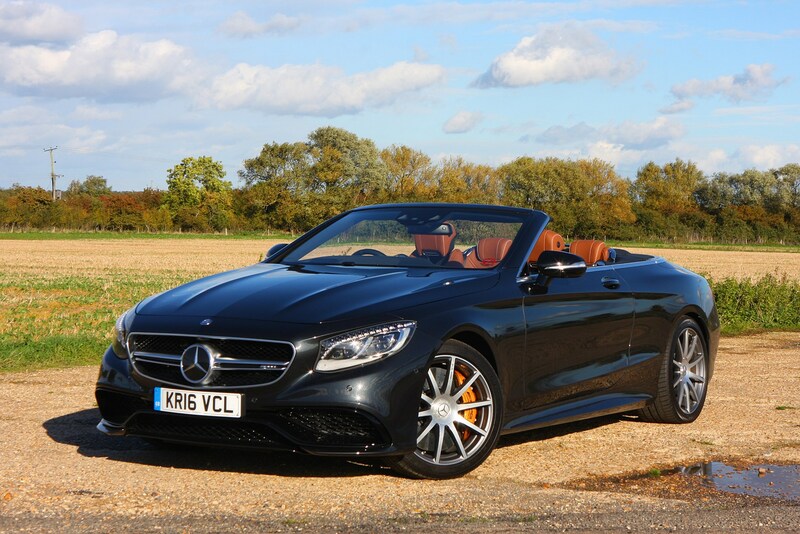 Rather than go for a super-spec media set-up, you could actually drive a brand new car. Prices for many new cars may have soared in recent months, but it’s still possible to bag a bargain new car on PCP finance – if you shop around. More importantly, you don’t have to put down a gigantic deposit to take advantage of those tiny monthly payments. 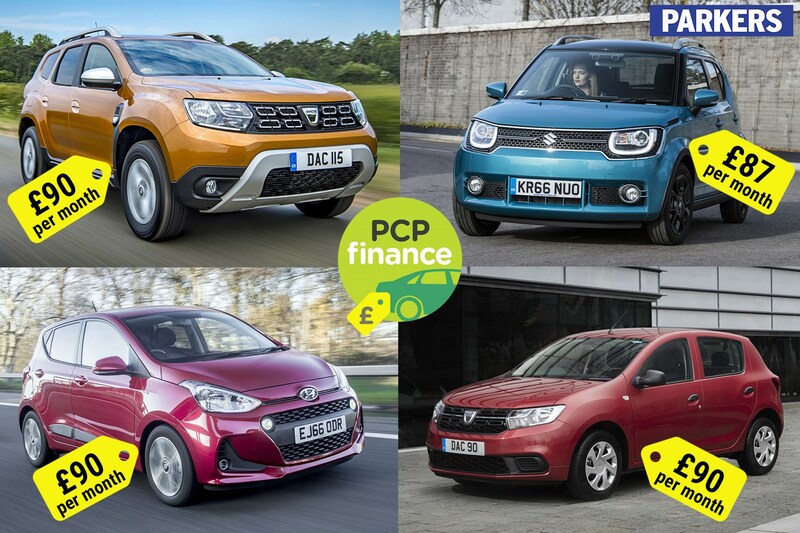 We’ve identified five of the UK’s cheapest new cars on PCP finance that are available for the price of a big night out each month – all with a deposit of around £2,500 or less. Looking to find out more about car finance? Watch our video guides to PCP finance, PCH leasing and Hire Purchase, or visit our finance tool to find out how much you can afford to borrow. Shopping for a new car on the tightest monthly budget? 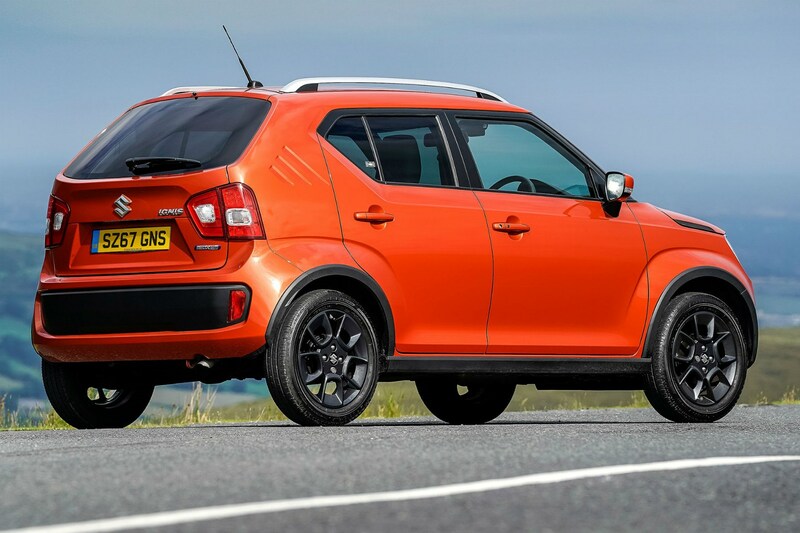 Don’t think you can only have a boring, tiny city car – you could get yourself an off-roader. 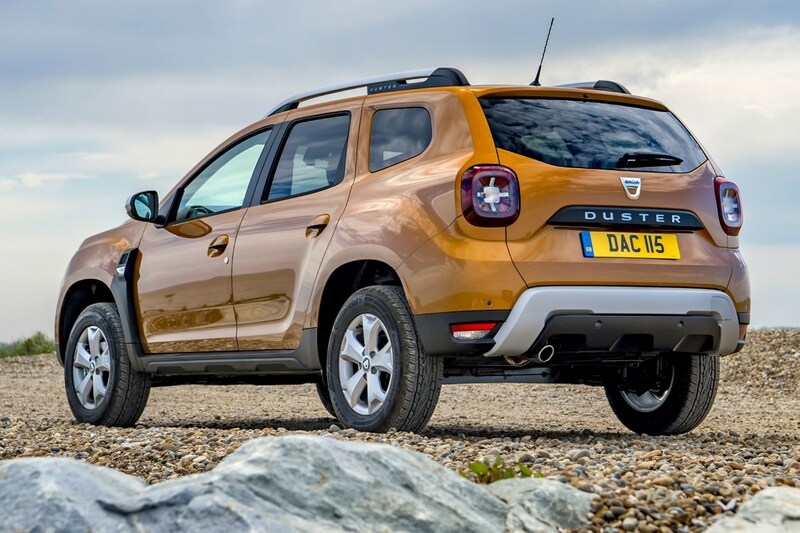 The Dacia Duster is comfortable, easy to drive and amazingly good value – with rock-bottom PCP finance costs if you go for the entry-level model. 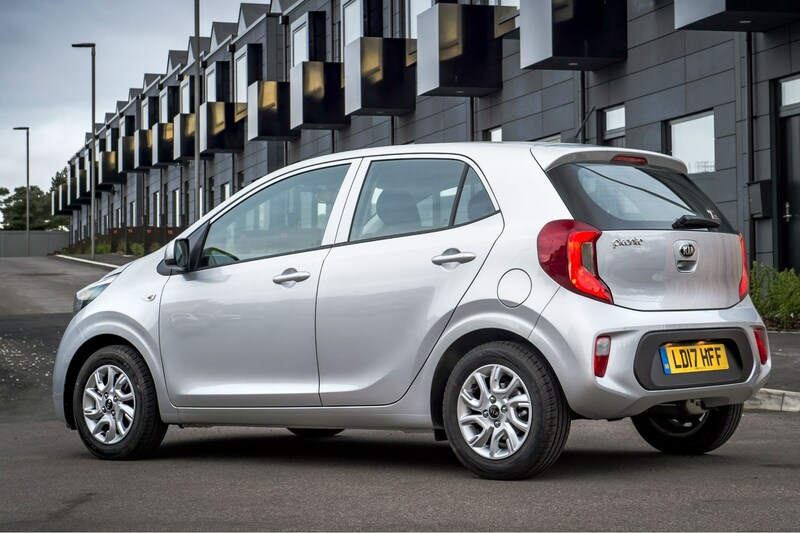 Yes this super-basic model does without kit like a radio and air conditioning, but you get plenty of space and monthly payments come in at £90 per month with a deposit of just £1,899. Just make sure to stick to 6,000 miles per year to avoid excess mileage charges*. 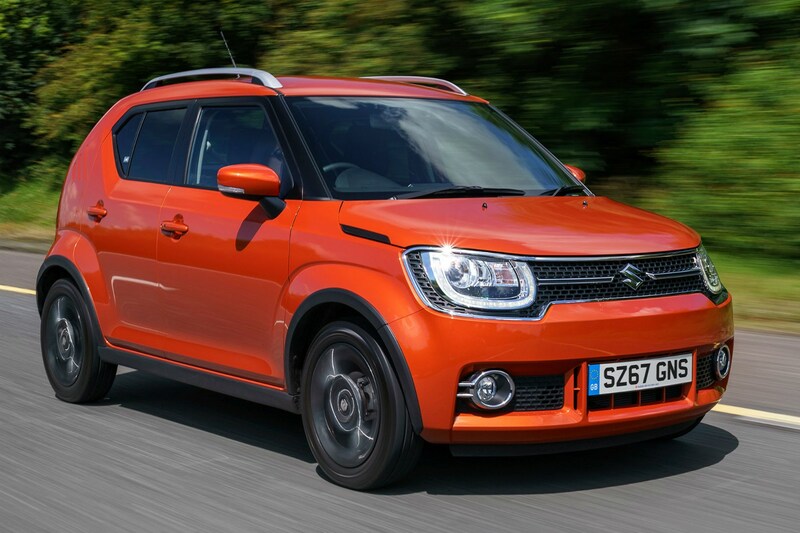 The Ignis may be small, but it channels some of the Duster’s SUV spirit, with its boxy shape and tall ride height. 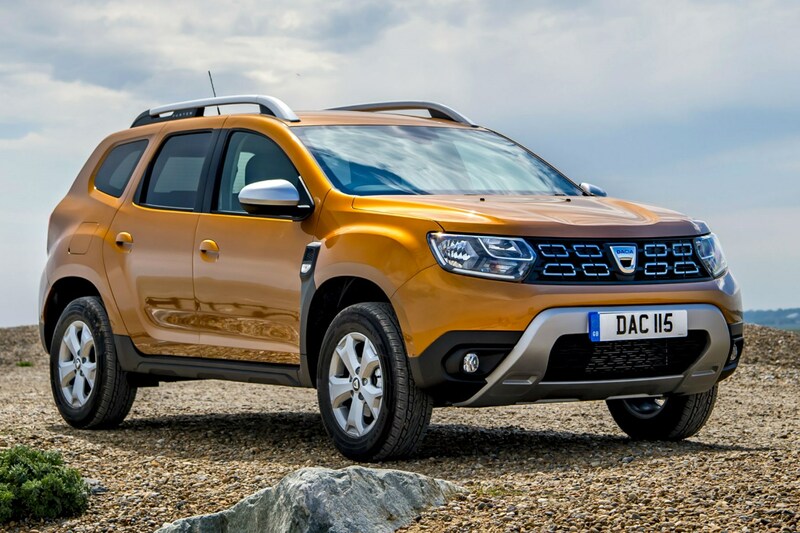 Monthly payments are similarly low, although you’ll have to put down a slightly larger deposit and sign up for a four-year contract to get it within budget, unlike the Duster's three-year contract. 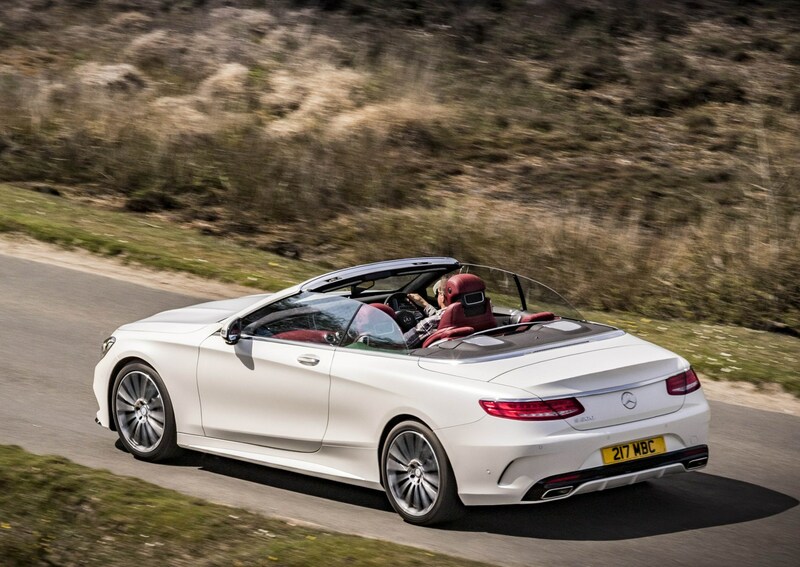 Instalments weigh in at just £87, with a £2,000 deposit on a 6,000-mile-per-year contract*. 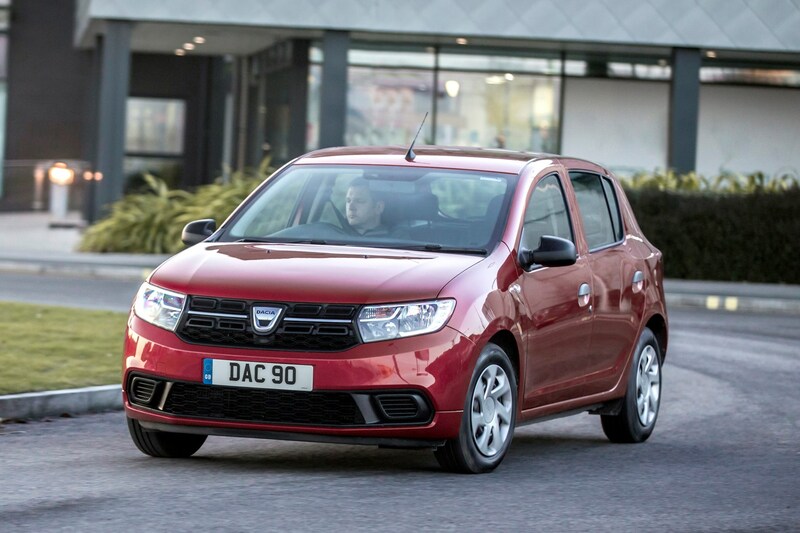 The Dacia Sandero is far from the smallest new car you can buy, but it’s the UK’s cheapest new car in cash terms and one of the most affordable to finance. 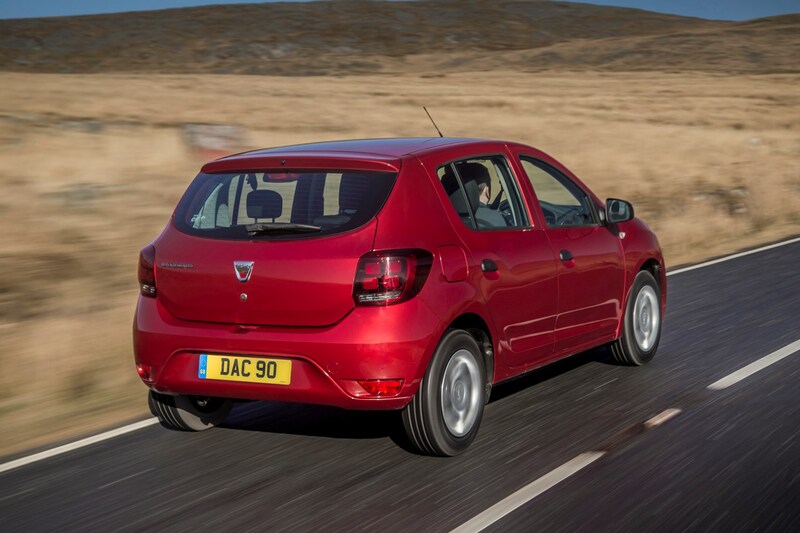 Go for the entry-level Access on a 36-month, 6,000-mile-per-year contract and monthly payments come in at a mere £90, even with a small £1,329 deposit*. 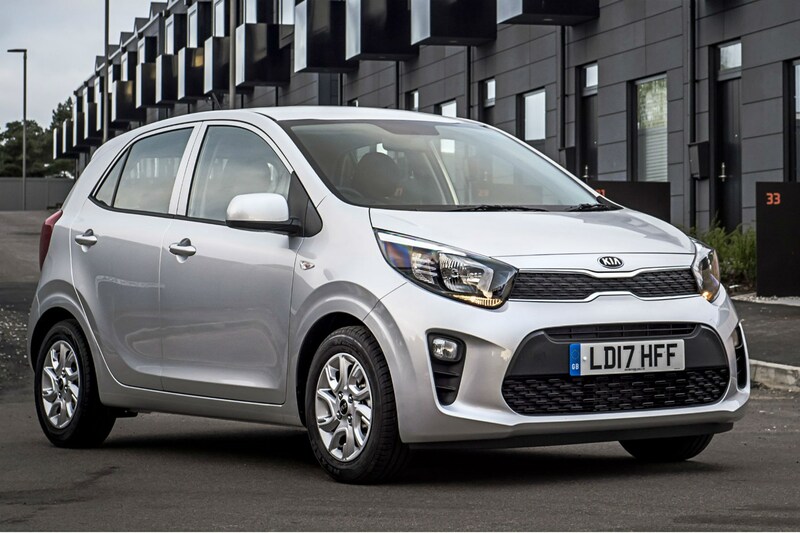 For this you get a 75hp 1.0-litre petrol model in entry-level Access trim, meaning there’s barely any standard kit – with no air conditioning, radio or Bluetooth, for instance. Put down a £2,428 deposit, however, and the same monthly payments could get you a turbocharged 0.9-litre petrol Sandero Essential, which offers much greater performance and far more standard kit. If you can stretch to that upfront payment, you get a lot more car for your money here*. 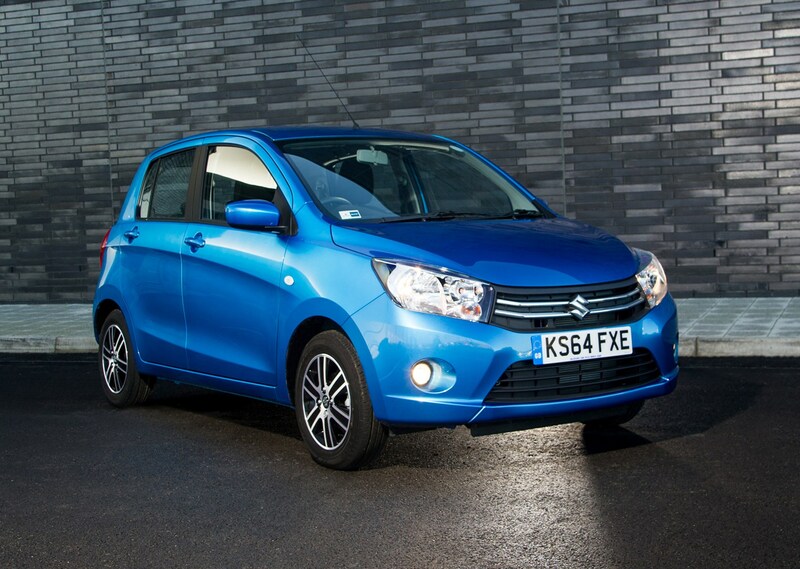 If you want a small, manoeuvrable city car for the lowest cost, the Celerio could be it. 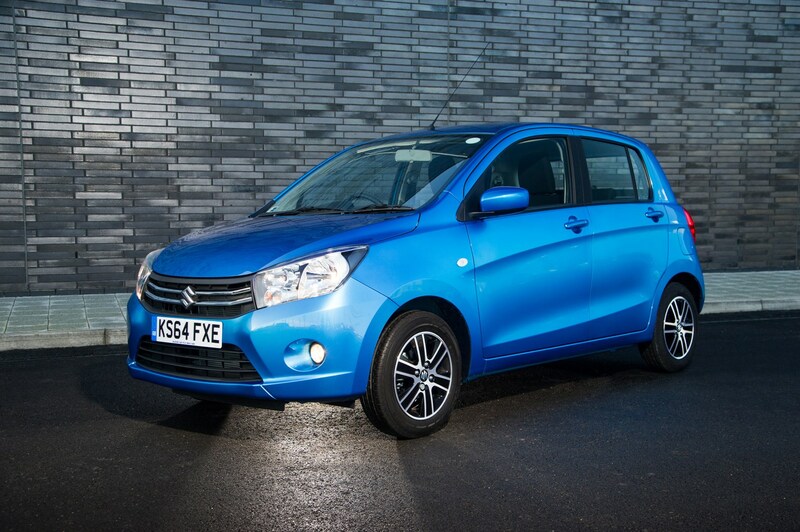 Sign up for a four-year contract and you'll need to put down just £1,500 as a deposit to get the Celerio for £90 per month*. 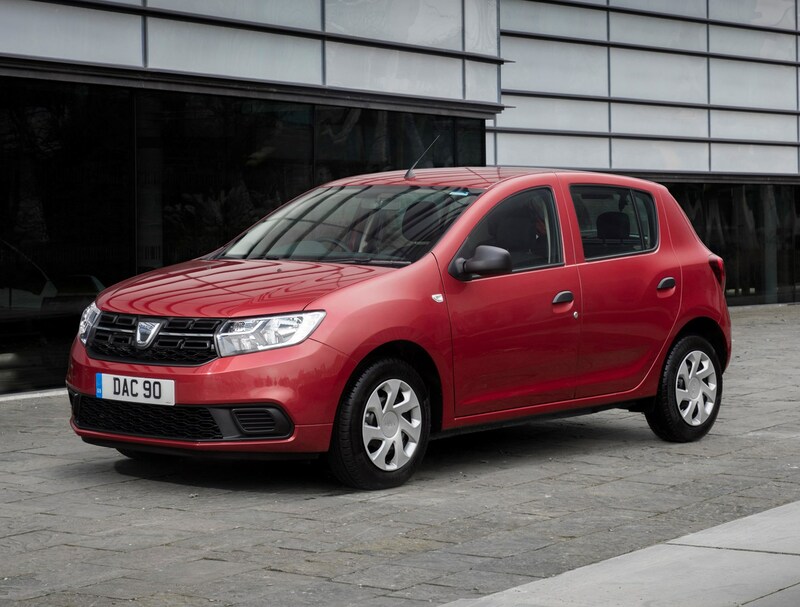 That gets you this city car – making it a size smaller than the Dacia above – on a four-year contract with a 6,000-mile-per-year allowance. You will have to do without air-conditioning here, but six airbags, central locking and a digital radio are included. The i10 may be a little pricier than the Dacia and Suzuki alternatives – you’ll need to pay £90 per month on a four-year contract with a larger £2,600 deposit to get one – but in exchange it feels like a much higher quality machine, even in entry-level form*. 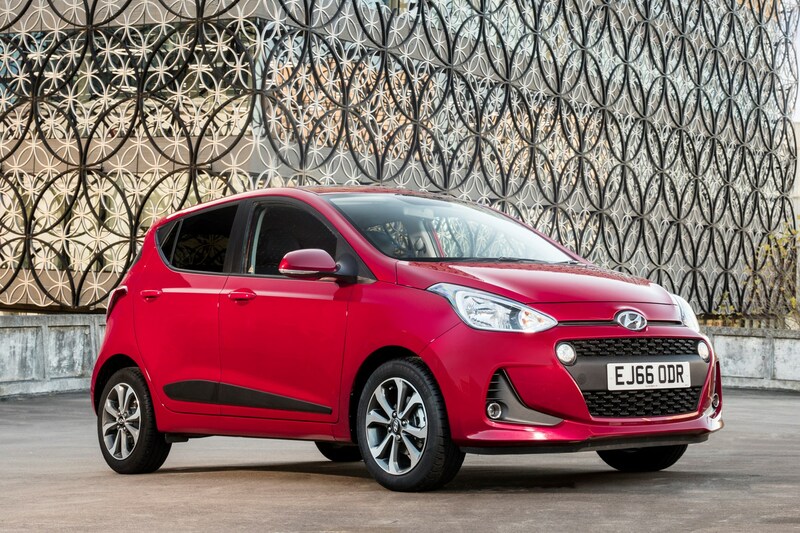 This cute city car offers a surprising amount of space inside plus electric front windows, a trip computer, remote central locking, split-folding rear seats and six airbags in S trim. 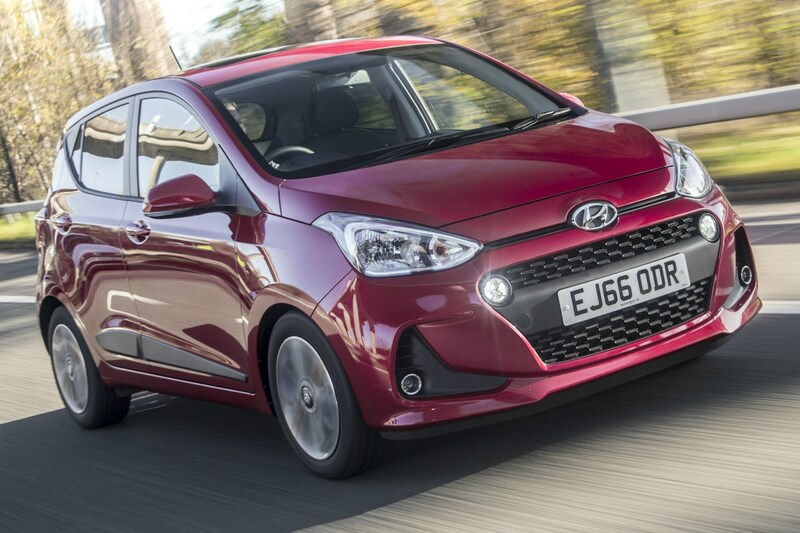 For £90 per month you only get a 6,000-mile-per-year contract with this Hyundai, so you'll need to dig further into your pocket if you typically cover more miles each year. Think that’s sneaky? Well, this is why you need to consider not only the monthly payments, but also the deposit, contract length and mileage allowance when comparing finance deals – as these all affect the cost. Remember that dealers often cut monthly payments by bumping up the deposit, or lengthening the contract. Shrinking the mileage allowance is another way salespeople can hide bad value deals – where the price might be low, but you don’t get much for your money. Several factors affect the monthly payments for your next car. To work out whether a deal suits your needs, you have to consider all of these. First off is the list price; the higher the cash price the higher your monthly bills. Likewise, the higher the APR charge, the more interest is added to the bill and the larger your instalments will be. Secondly, the less you put down as a deposit, the more you’ll have to pay each month. Thirdly, the shorter the contract is, the bigger your instalments. Finally, the higher the mileage allowance, the more you’ll have to pay every month. Don’t think you can simply sign up for the lowest mileage option and hope to get away with it. Exceed the contracted mileage allowance and you could be charged thousands of pounds in fines when you hand the car back. How much you can afford to put down as a deposit? How much you can afford to pay each month? How many miles are you likely to cover each year? How long do you plan to run the car? 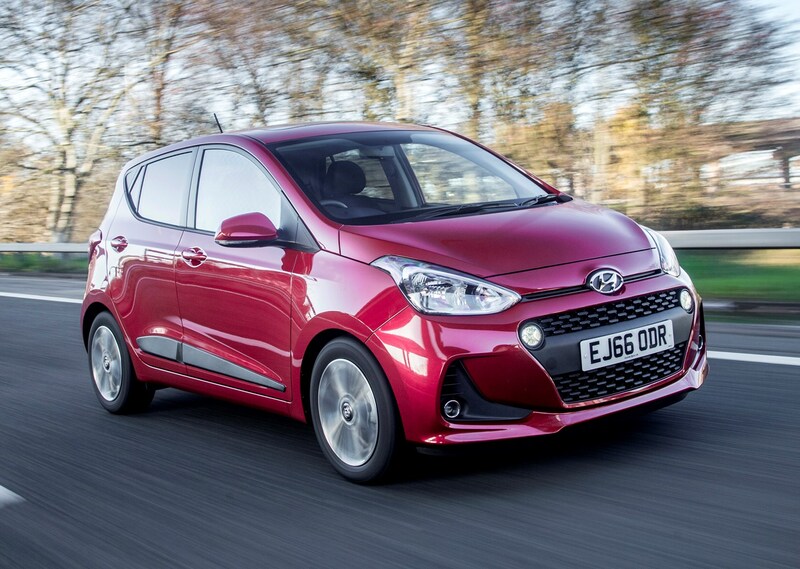 Take everything into account and despite the £216,000 Mercedes above costing the same per month as the £9,095 Hyundai i10, the Merc will cost you an additional £144,000 over four years. Remember that the next time a dealer keeps repeating 'this car will only cost you £89 per month, so it's really affordable', without telling you what the deposit is, how long the contract is or other crucial details. 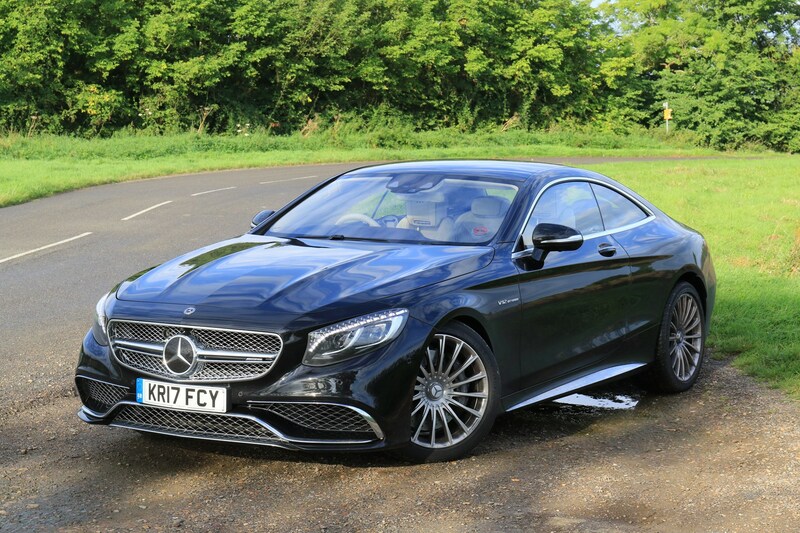 Put down no deposit and that £90-per-month Mercedes instantly becomes a £3,523-per-month one without changing any other contract details. Car finance: what is equity and how can I make the most of it?